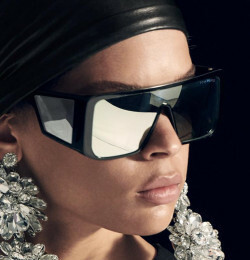 Tom Ford launched his eyewear collection in 2006. 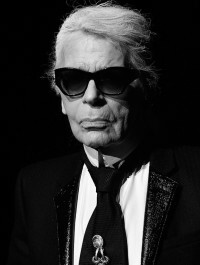 Marcolin Group will produce and distribute the designerï¿½s eyewear. 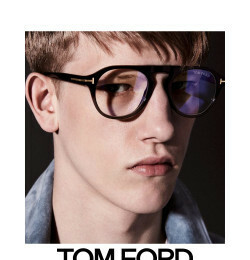 Tom Ford's eyewear is sold at 10,000 points worldwide. Reportedly, six million pairs of glasses in more than 600 different styles were manufactured.